"I love our new Princess fabric collection! The pinks and gray jump right out to me. This line was recently featured in the Winter issue of Quilt Trends magazine. I am so excited about the new line that I thought it would be fun to give you a free quilt pattern. 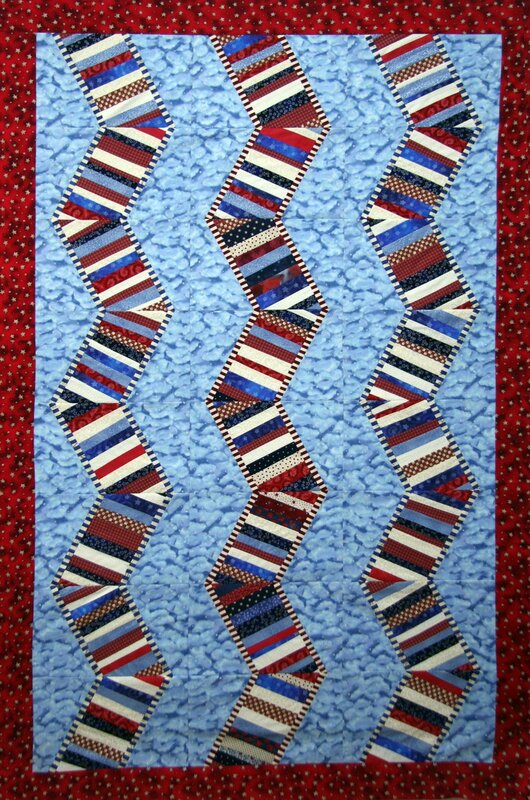 It's a great quilt for beginners, it may look complicated but it's a very easy disappering nine patch quilt. The Princess fabric is available here on our website. Happy Sewing! And don't forget to share your finished projects here."